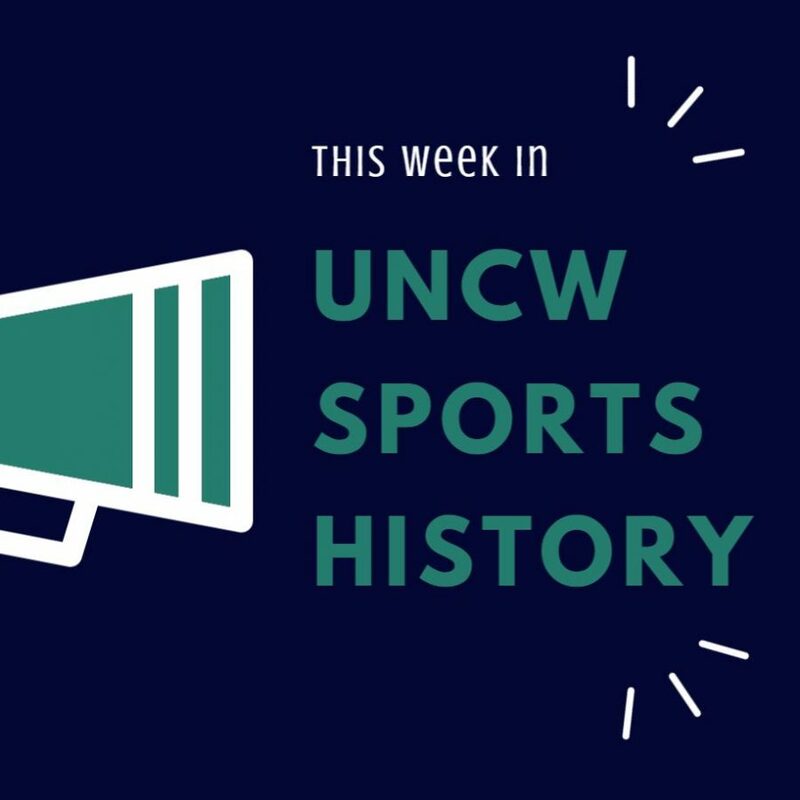 With the NCAA Men’s Basketball Tournament starting this week, The Seahawk looks back at UNC Wilmington’s history in March Madness. The Seahawks have been to the big dance a total of six times, tallying a 1-6 record in the tournament. UNCW first broke the field with an automatic bid in the 2000 NCAA Tournament when they were given a No. 15 seed and lost in the first round to No. 2 Cincinnati. That 15 seed is the lowest the Seahawks have ever been seeded. The highest seed the Seahawks ever received was a No. 9 seed in 2006 when they were paired with eighth-seeded George Washington. UNCW would take George Washington to overtime, ultimately falling 88-85. This tight contest was only one of many in which the Seahawks would compete in March. The Seahawks suffered a 64-47 defeat to the Cincinnati Bearcats in 2000. However, that 17-point loss is the only game of the seven to not be decided by single digits. UNCW has been competitive in their NCAA Tournament games, with two of them being decided in overtime. Their first overtime game came as 13 seed against fourth-seeded Southern California in 2002. In their second tournament game ever, the Seahawks stunned the world and defeated the Trojans 93-89. UNCW would lose to Indiana, 76-67, in the second round. The NCAA Tournament has proven that no matter the regime at UNCW, the Seahawks will rise to the occasion and battle with the best programs in the country. UNCW has played the likes of Maryland, Duke and Virginia along with USC and Indiana. In their last two tournament games, the Seahawks have suffered narrow defeats under former head coach Kevin Keatts. UNCW let a four-point halftime lead slip against Duke in 2016, losing 93-85. The following year, the Seahawks jumped out to an early 15-point lead against slow-paced Virginia. The Cavaliers would eventually crank up the tempo and defeat the Seahawks 76-71. Along with the NCAA tournament, UNCW has also competed in the National Invitation Tournament (NIT) and the Collegeinsider.com Postseason Tournament (CIT). The Seahawks have appeared twice in the NIT (1998, 2001) and once in the CIT (2015), but have never registered a win in either tournament.